28.02.2015. Oxford, England. Aviva Premiership. London Welsh versus London Irish. 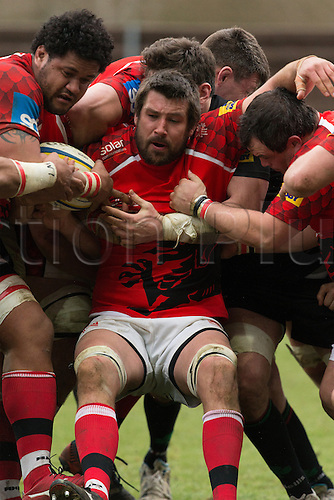 Matt Corker (C) in the middle of a maul.